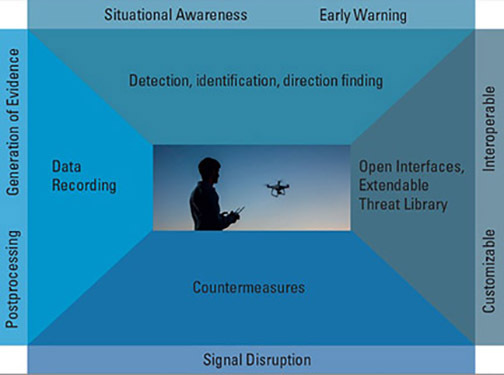 "GNSS Interference, Detection and Mitigation." conclusions of the Royal Academy of Engineering report on GNSS vulnerability, which was released on March 8. The workshop will take place at Bushy House, National Physical Laboratory, Teddington, Middlesex on Thursday, March 10 2011 from 10 a.m. to 4 p.m.
number below. You may register online at the website below.